#BEAUTY | Effortless and Drastic glow for under £10! Recently I got sent some amazing glow products from my faves over at essence. 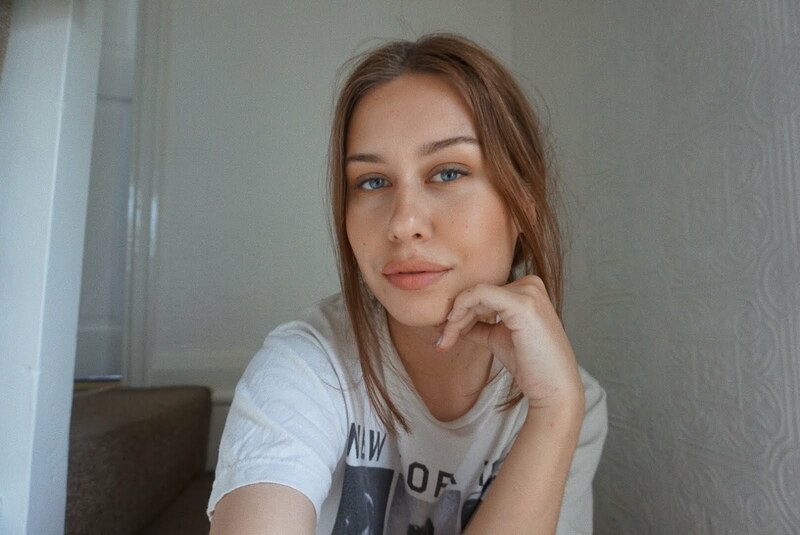 For me nothing beats glowy, rosy skin all year round but especially in the summer. There was one stand out product for me, but all in all you cant go too wrong with any of these products because they are so affordable! These little chubb sticks really pack on the glow! Its so annoying that the one I want to really show up on camera doesn't! The swatch you can see is the HOLO WOW stick which is for those who are not afraid to have a very bright holographic highlight or equally as good for specific makeup looks e.g. drag makeup, futuristic makeup. If you want a real effortless glow, you need the 3D DEWY LOOK, it kind of feels like an oil when you apply it but its not sticky or smudgy - it stays exactly where you place it and is amazing on top of cheekbones! the pigment is really nice, its a little bit powdery but if you go in with a little bit and add it slowly then it doesn't end up too powdery. To go even further and create the futuristic look, these holographic blues and purples are it! The lip-gloss can also be a bit of fun to spice up and everyday outfit ;) I mean for most things to be under £5 its just a no brainer!